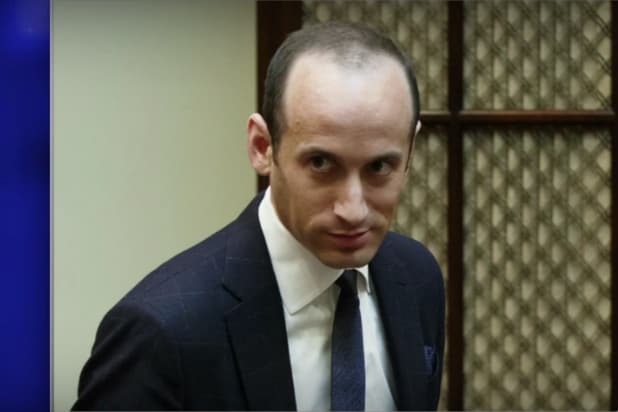 Stephen Miller, a senior White House adviser behind the administration’s zero-tolerance immigration policy, has been called out by his own uncle, who noted that their own family was the beneficiary of some of the same immigration policies that the Trump administration has been working to undo. In a blistering column titled, “Stephen Miller Is an Immigration Hypocrite. I Know Because I’m His Uncle,” published in Politico Monday, neuropsychologist David Glosser, whose sister is Miller’s mother, said that members of the Miller family immigrated to the U.S. thanks to “chain migration,” the process by which green card holders may sponsor a family member’s immigration. 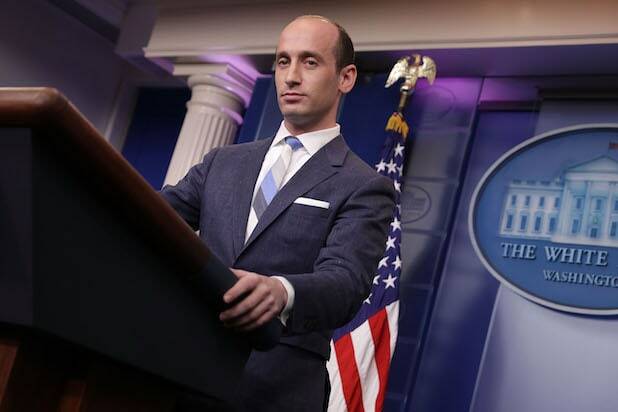 Miller, a Santa Monica native, has been the force behind some of the Trump administration’s most incendiary policies, including the travel ban and family separation. “If my nephew’s ideas on immigration had been in force a century ago, our family would have been wiped out,” Glosser wrote. Glosser recounted the story of Miller’s grandfather, Wolf-Leib Glosser, a Jewish refugee from Antopol, (what is now modern-day Belarus), who arrived in the U.S. in 1903. “Trump and my nephew both know their immigrant and refugee roots. Yet, they repeat the insults and false accusations of earlier generations against these refugees to make them seem less than human,” he went on to write.